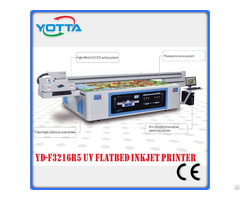 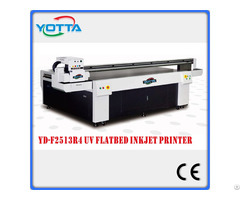 Business Description: Shenzhen Yueda Printing Technology Co., Ltd is the leading manufacturer of uv flatbed printer, digital hybrid printer, textile printer, roll- to-roll printers in China. 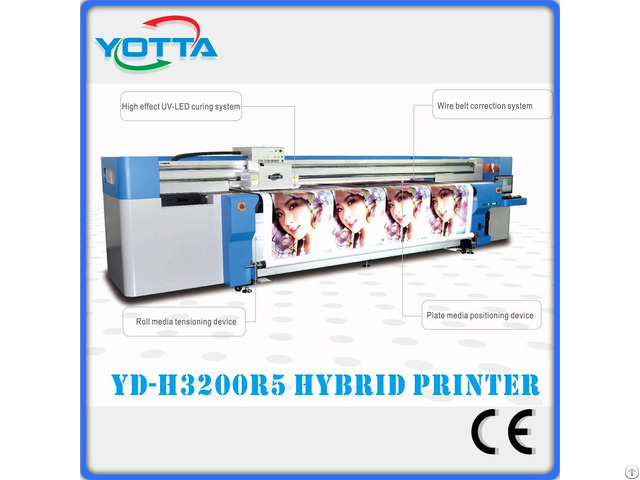 On the creteria of "Integrity, Quality, Service & Win-win", we insist to provide customers best quality printing machine with reasonable price. 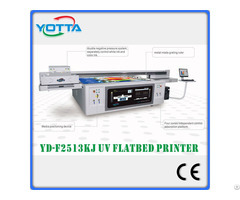 Welcome visiting us in Shenzhen City.